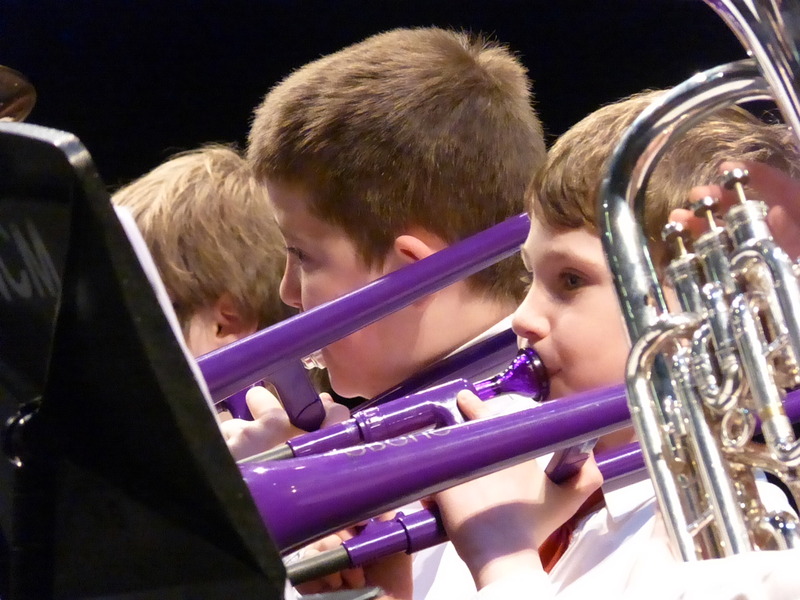 Our Beginners Class is aimed at children aged 7 upwards who would like to learn to play a Brass or Percussion instrument. No previous musical knowledge is required. Children are taught in groups by volunteer tutors, led by Samantha Harrison and David Armitage. 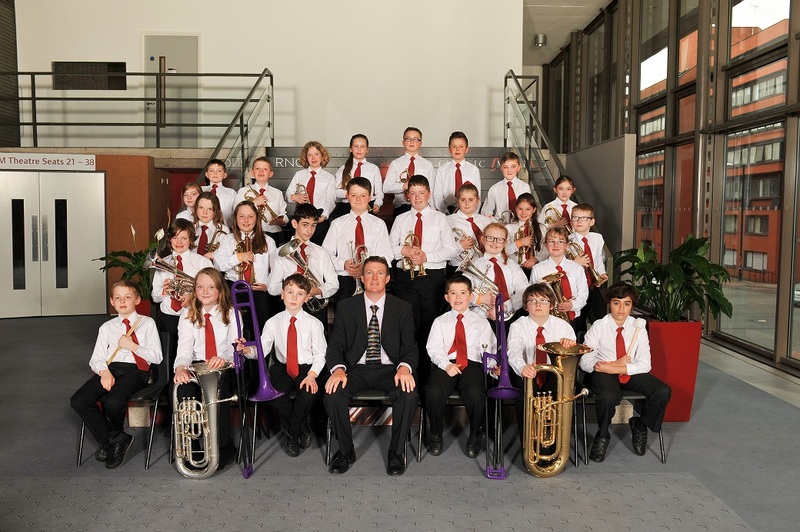 Samantha is a highly experienced instrumental teacher and Musical Director of our Youth and Training Bands. 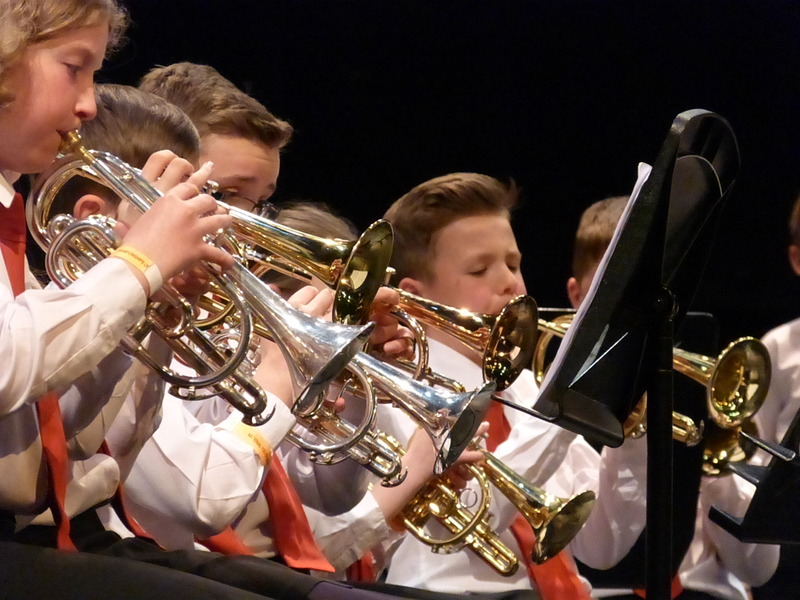 David is our senior bands Solo Horn player. All our tutors are DBS checked. 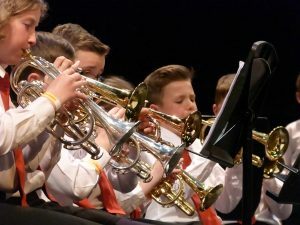 Some of our tutors are young musicians from our youth and senior band gaining valuable voluntary experience towards Duke of Edinburgh Awards and to help with College and University applications. Lessons cover learning to read music notation alongside instrumental tuition. Once the children can confidently play their first scale and read basic notation they are encouraged to join in with the Starter Band. Classes are held on a Monday evening from 6.30-7.30pm at our headquarters on Dewsbury Road, Elland. Membership fees are £10 per month, paid monthly in advance by Direct Debit. Where possible instruments are provided free of charge from our instrument lending library. We also take a small £20 deposit against instruments which is refunded on return of the instrument in good working order. If you would like to bring your child along to our Beginner or Starter band class please contact our band Secretary, Kathleen, using our contact form.